Quick Delivery is located in Oakland Park, Florida. 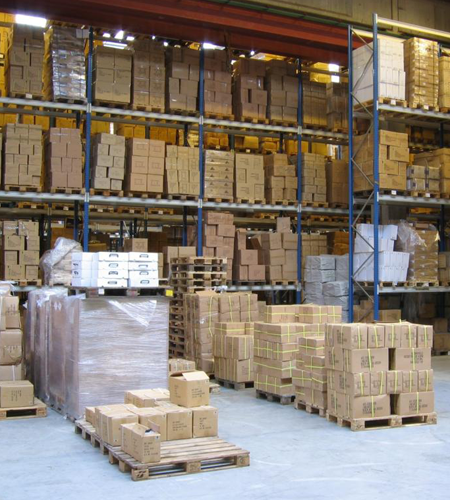 Our specialty is seamless coordination between our warehousing service and our distribution service. We receive, store, and distribute your merchandise locally and statewide. We also provide order picking, packaging, and shipping. We specialize in palletized cargo. Call today for a free estimate on transporting your products. Choose a company that specializes in time-sensitive ground transportation. We understand that it's important your customers receive their orders on time and in good condition. You can rely on our service-oriented employees; they wrap and tie down your inventory to protect it during transit. We also help you manage and keep track of your stock.